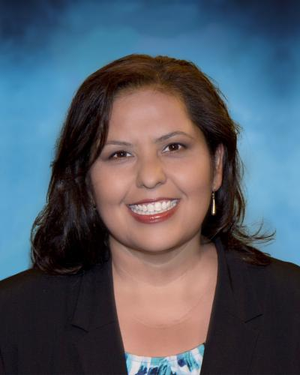 LOS ANGELES (Dec. 8, 2015) -- Los Angeles Unified School District Board Member Mónica García urged her colleagues to vote in favor of investing approximately $600 million in large-scale modernization projects that will improve the facilities at Roosevelt High School and four other school sites. Approximately $137 million is anticipated to be invested in Roosevelt High School alone. The project at Roosevelt will include significant improvements to the facilities to support student learning and promote a positive school climate, including the construction of new classrooms and support space, gymnasium, auditorium, and lunch shelter. 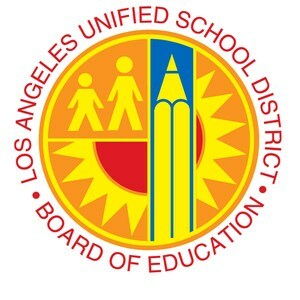 “We are ready to see Roosevelt High School meet the demands students made in the 1968 East L.A. Blowouts, and what students are asking for today - to prepare students to be competitive for life after high school,” said Eduardo Lopez, a Social Science teacher at Roosevelt. Student and community leaders shared their optimism regarding modern health facilities. “A comprehensive wellness center is needed,” said Esthefanie Solano, a Theodore Roosevelt High School alumni and organizer with InnerCity Struggle. 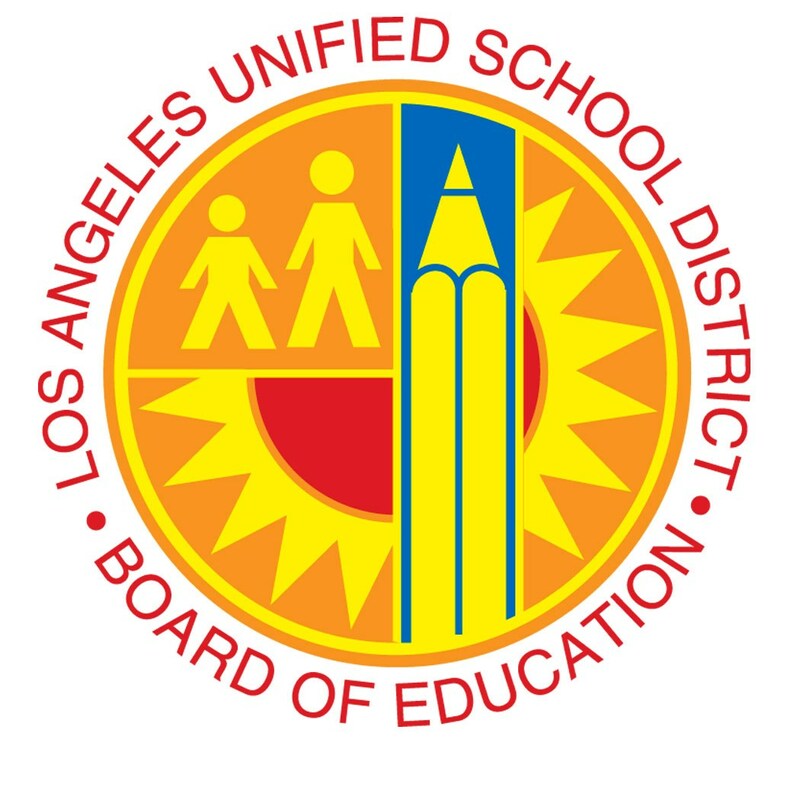 “Today’s decision to advance the modernization project at Roosevelt campus is a reinforcement of the board's commitment to the long-term academic success of our students at Roosevelt High School and the Math, Science and Technology Magnet Academy,” said Joan Sullivan, CEO for the Partnership for Los Angeles Schools. “We are grateful to Board Member García for her leadership in this effort and for her relentless pursuit in bringing a state-of-the-art facility to the Boyle Heights community." Today’s approval marks the first step in the comprehensive modernization project. The next steps include planning, designing and construction with many meaningful forums for community input. The Roosevelt High School comprehensive modernization project is scheduled to be completed on or before the 100th year anniversary.